4k01:00Cinematic aerial shot in a Washington forest in the Pacific Northwest (PNW). As the camera ascends it reveals a raging river that is both calming and terrifying as the white splashes hit the rock. hd00:10Forest stream running over big rocks, great for themes of summer outdoor adventure, mountain tourism, travel, nature, exploration, niyang river in Tibet, China. hd00:101080i, not rendered: Two kayaks in the rapids of a mountain river.Tripod. Sound. 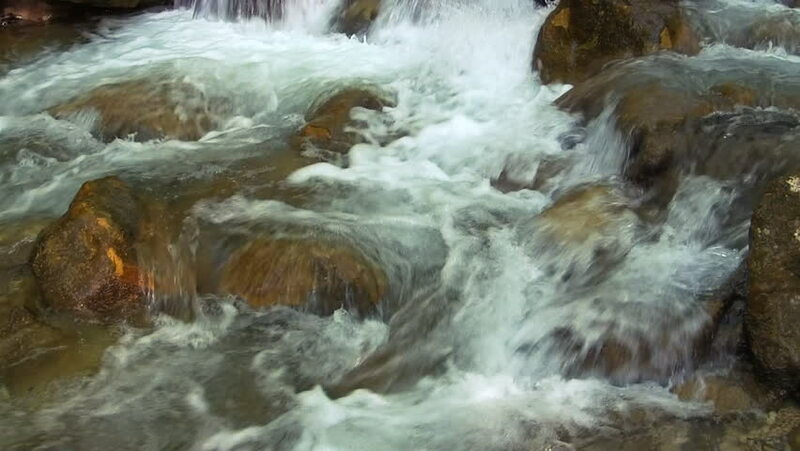 hd00:32Mountain river water with slow motion closeup. Norway Beautiful Nature.